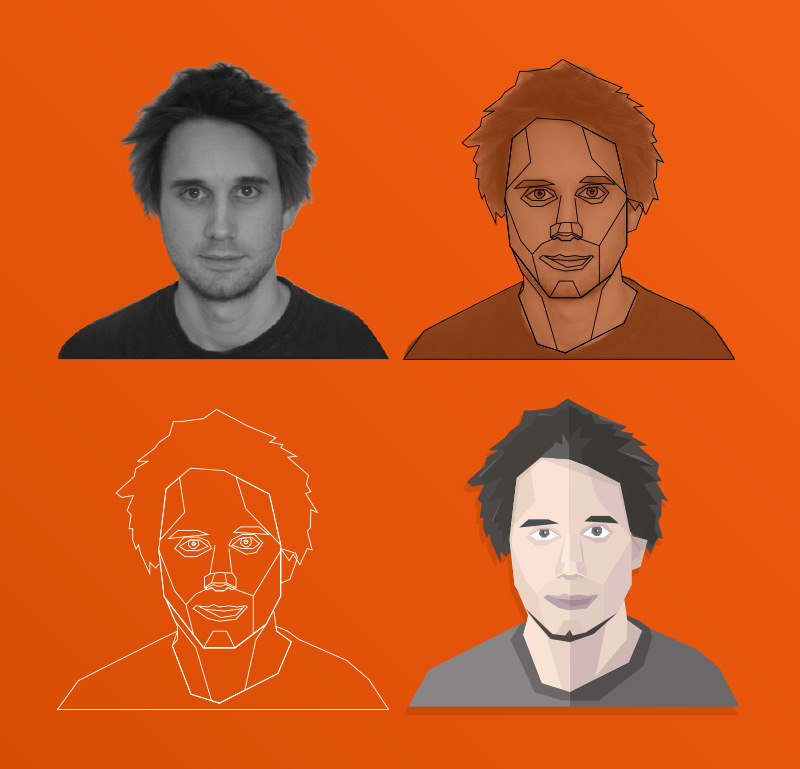 I had some spare time so I thought I’d create a Geometric version of myself. Fairly pleased with the end image (although I look a bit like Michael Jackson?) . Here is a .gif of me turning into my geometric self… (yes I was bored).